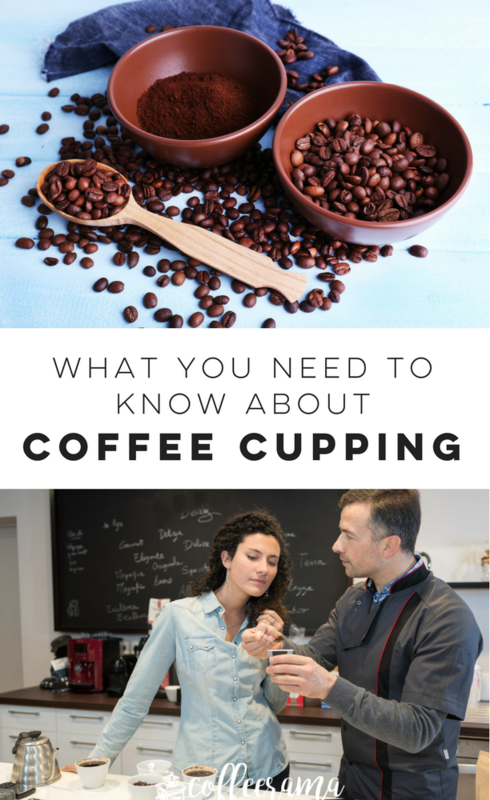 Exploring the different tastes and aromas of coffee can be done through coffee cupping sessions. If you’re on the lookout for the next best thing, it’s high time for you to keep tabs on coffee cupping events in your local coffee shops or roasters. Coffee cupping can actually be done by anyone, but you’ll get more out of it when you’ll be guided by professionals such as Q Graders. They are certified to grade and score coffees through quality standards upheld by the Specialty Coffee Association of America (SCAA). 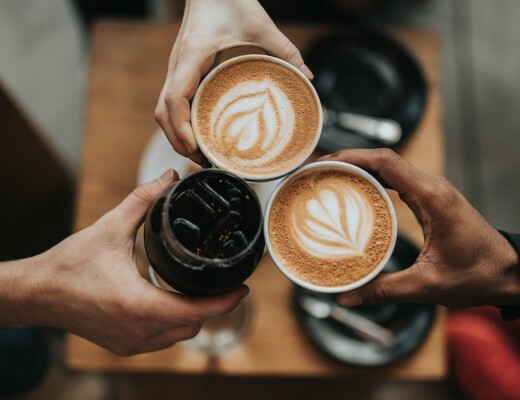 They’re highly sought after professionals because they determine which coffee should be bought from suppliers, and thus define the movement of the market for coffee. Expect to see a variety of coffee beans that will definitely pique your interest. Some may appeal to you, and some may not. Coffee Cupping allows you to test several varieties which you might not have known or considered before. In the end, you’ll know which you like better and come up with an idea on what to buy next. If there’s a Q Grader during the session or workshop, he or she will guide you on how to properly test the coffees. 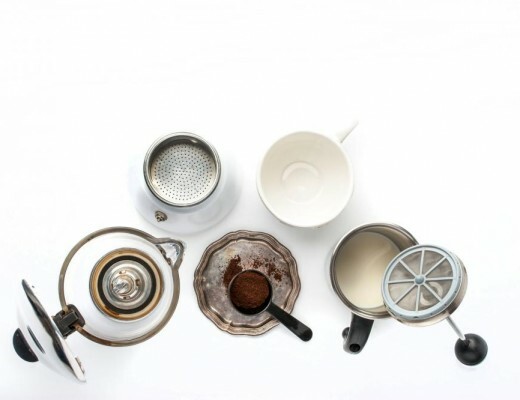 Coffee Cupping usually starts with the preparation of different types of coffee. The organizers will grind coffee beans, add them to cups, and lay them out on a table for the participants to taste test. 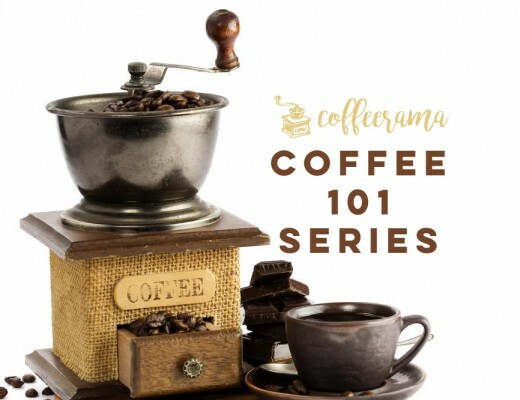 A Q Grader or the workshop coordinator will demonstrate how to pour hot water over the coffee grounds. The coffee grounds will remain in contact with the water for a certain time before the taste test. Kat Mulingtapang, a Filipina Q Grader from San Francisco, demonstrates how to do coffee cupping. Then the coffee will be “swished” in a certain way with a spoon, and the participants will try to determine the intensity of its aroma. The floating grounds and foam on top of the coffee mixture will be taken off afterward. 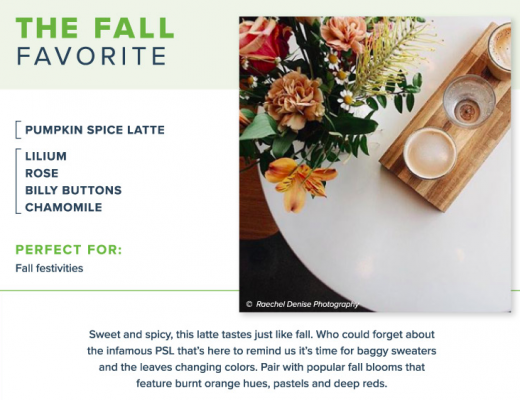 Then the fun part begins – you’ll have to slurp the coffee from your spoon and let your tongue decipher the different tastes before spitting out the coffee in a plastic cup. Take note of the different flavors you can taste from the coffee you tested. You’ll be guided with a coffee flavor wheel which may be handed out to you during the workshop. Jot down the little details of what you can sense from the coffee. If you have a hard time deciphering what taste that is, you can ask for assistance from the organizers to help you in studying the coffee. 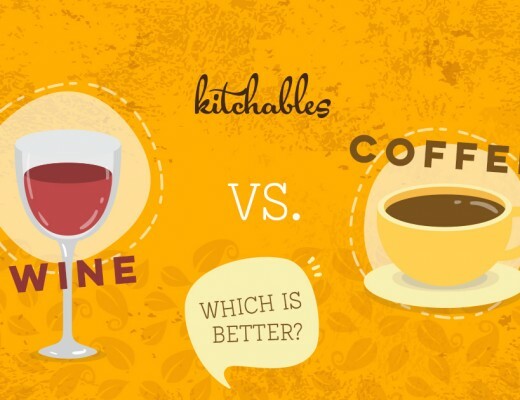 You’ll have a newfound appreciation for different types of coffee from coffee cuppings. 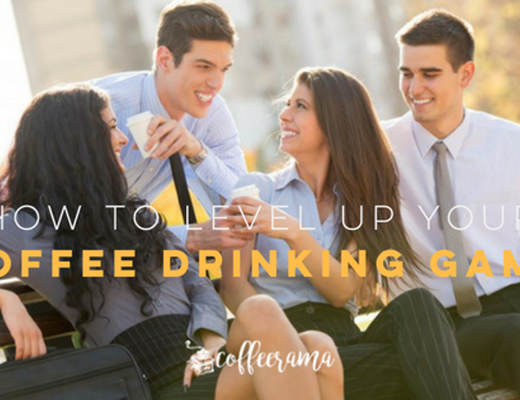 If you’re the one to mingle, you might even form a network of friends or contacts who love coffee as much as you do. 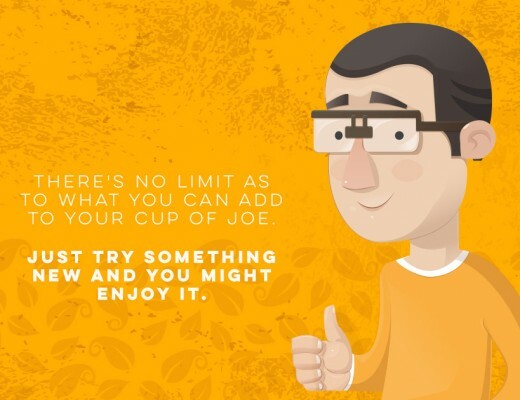 So go ahead and search for coffee cupping or tasting events in your area. 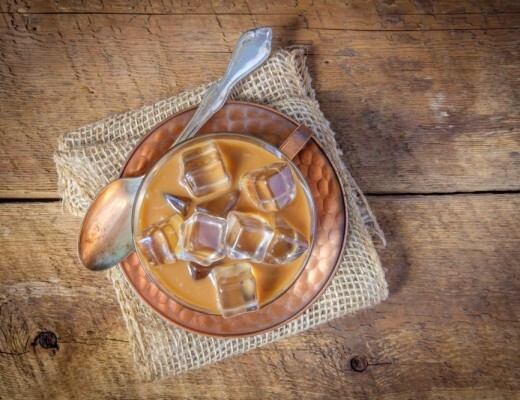 You’ll expand your taste buds for coffee, or even have a new friend or two.